The Wilburn Company has earned the task of being the custodial provider for some of the most highly-secure Government facilities in the Washington DC area. These Agencies have to deal with very important national security issues for the United States of America, which means that custodial support cannot afford to be compromised. The Wilburn Company has demonstrated in past performances over and over again that we understand the importance of secure cleanliness at these facilities. We accomplish our directives through the work of our growing staff. We’re proud to employ 450 dedicated, highly trained, and cleared employees who are experts at providing janitorial services to secure facilities. It’s through their efforts that we are able to be a premier provider of government cleaning services in MD and throughout the DC area. 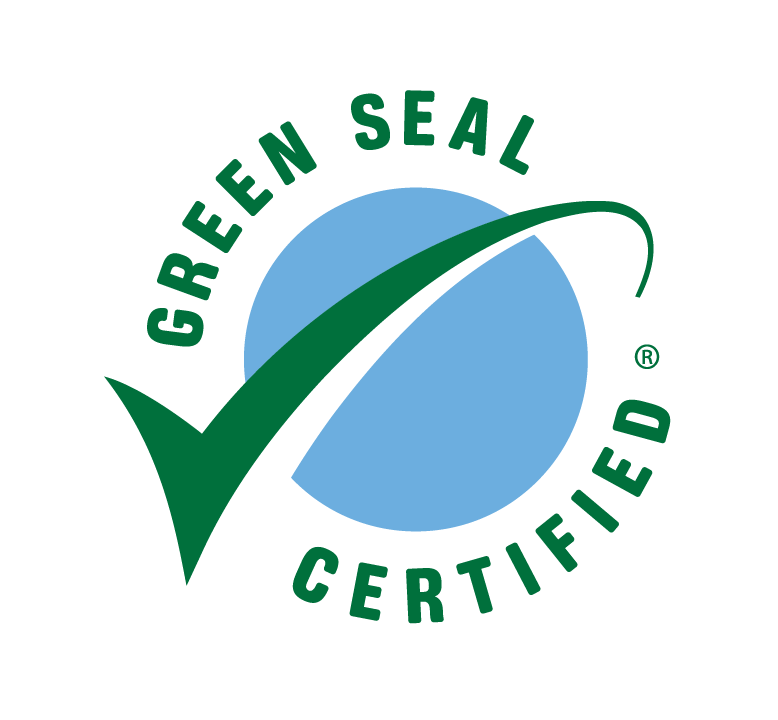 We are a Green Seal GS-42 certified cleaning company, as well, capable of providing full service green cleaning in government facilities. All of our employees have undergone thorough background investigations to gain federal clearance. Learn more about our Secure Cleaning services. All of our staff receive specialized training starting upon their first day of work. Training is developed by our Policy manager and is shared with managers and supervisors. This cohesive, single-source training plan allows The Wilburn Company to keep every facility cleaned, sanitized, and ready for use in a way that meets our stringent cleanliness standards.